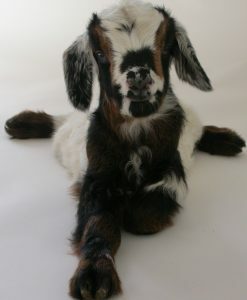 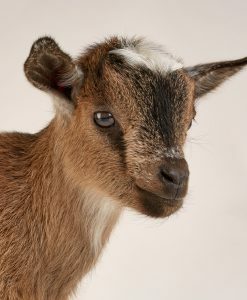 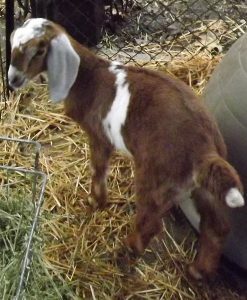 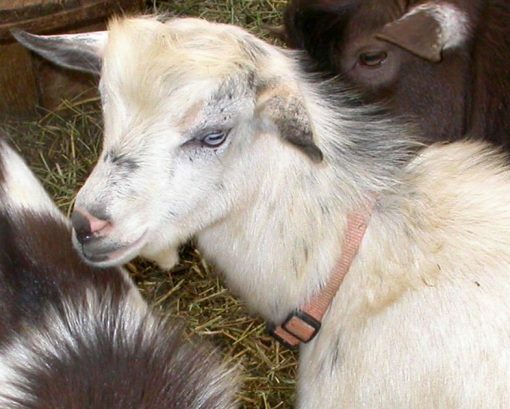 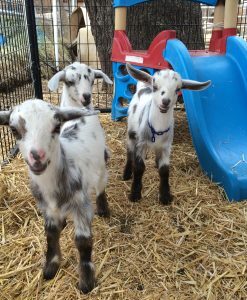 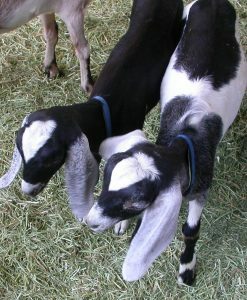 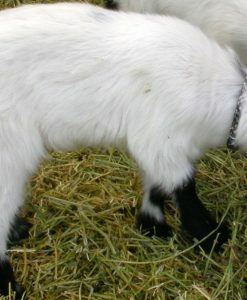 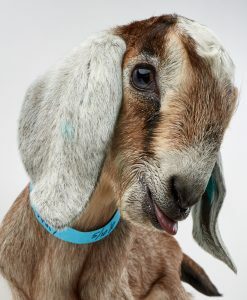 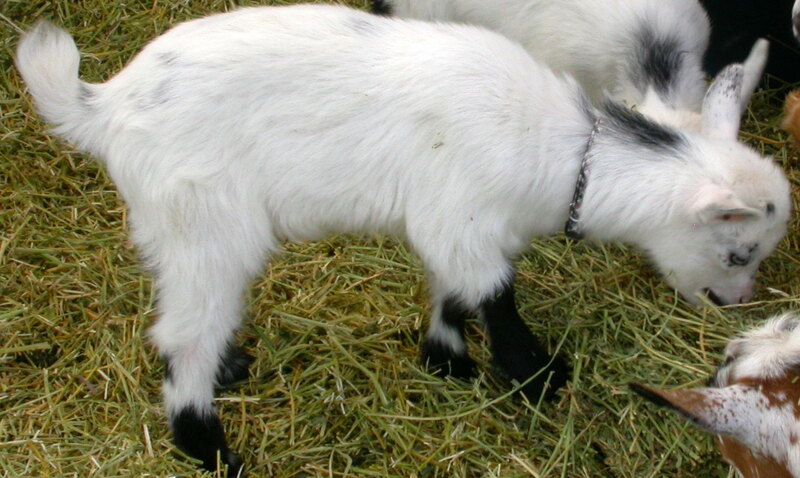 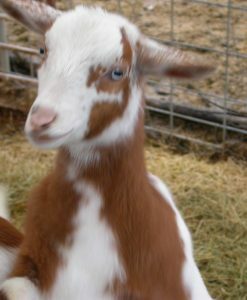 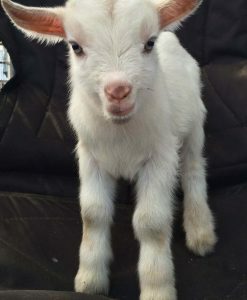 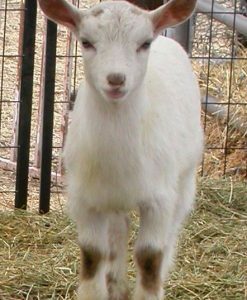 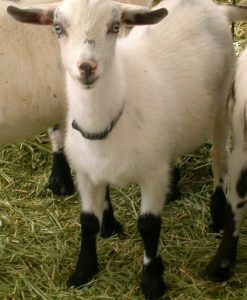 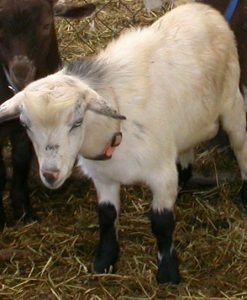 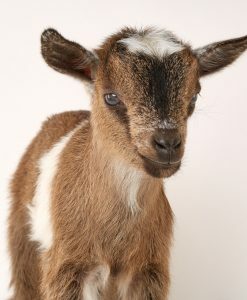 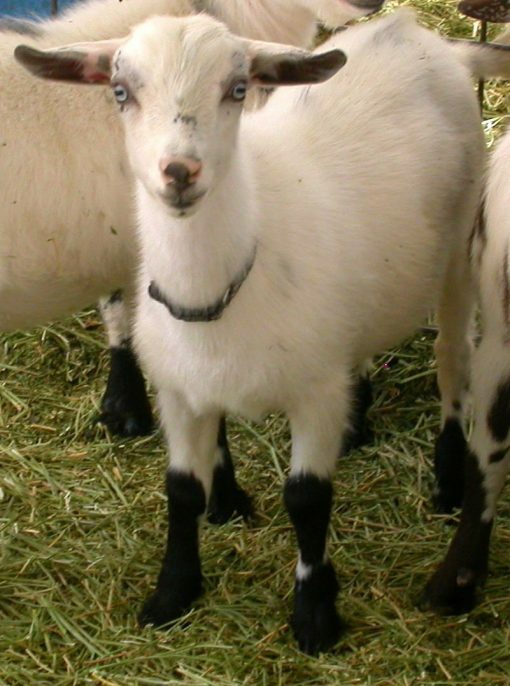 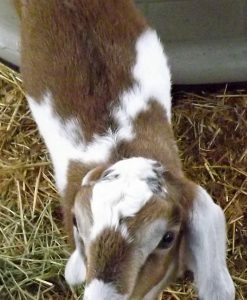 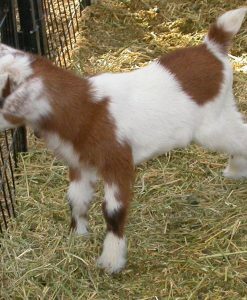 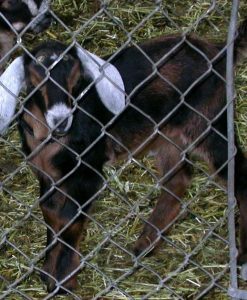 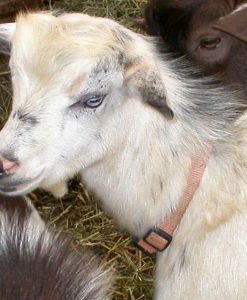 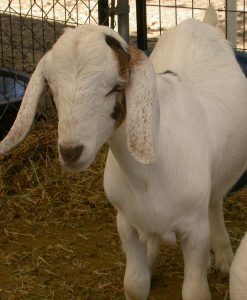 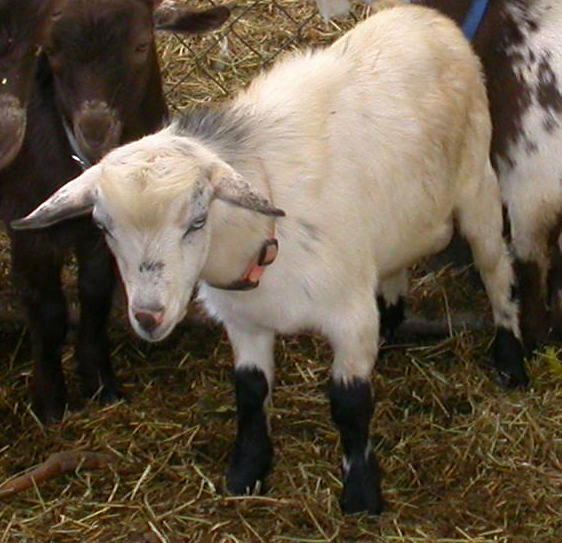 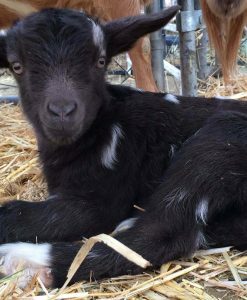 Price shown includes American Dairy Goat Association registration and pedigree. 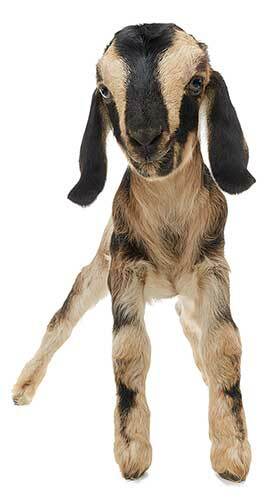 If you do not want registration and a pedigree you can save money. 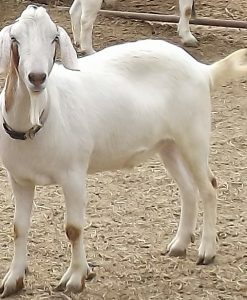 Please contact us for the reduced price.